For decades, Bresser has been defined by the stunning clarity of its optical instruments and its commitment to precision in all stages of production. Founded in Germany in 1957, the company began by specializing in the import and distribution of binoculars. Soon Bresser was on the path to becoming a major force in the industry for technical development and design of innovative optical instruments. Since then, the product portfolio of Bresser has been continuously expanded with a number of patents, and the company has become one of the leading suppliers of optical instruments in Europe. The Bresser Binoculars range has been continuously expanded and now a wide range of binoculars are available that is suitable for astronomy, bird watching, hiking, hunting, sporting events and marine use. Bresser binoculars are grouped in families at various price points, starting with their very cheap Hunter family and ending with the top of the range Luch Binoculars. 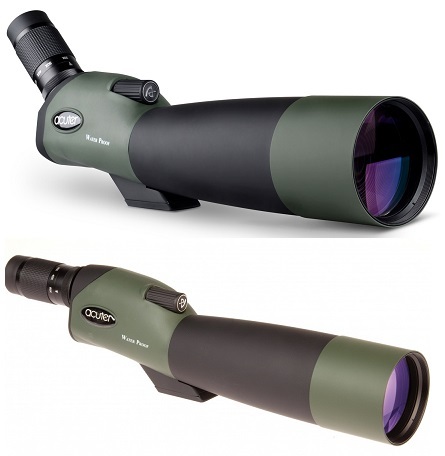 Bresser Condor range that is also sometimes referred to as their Safari range of binoculars. Bresser Binoculars are available in both porro and roof prism designs. Microglobe is serving its valuable international and UK customers from the last 13 years, online and at store located at London. The primary goal of our company has been to earn the trust of our customers with quality goods, competitive prices, online and offline help, and quick delivery.